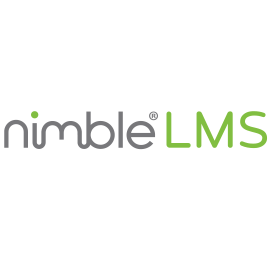 Find, choose and compare Learning Management Systems for Public Sector External Training in the Top LMS Software directory of eLearning Industry. 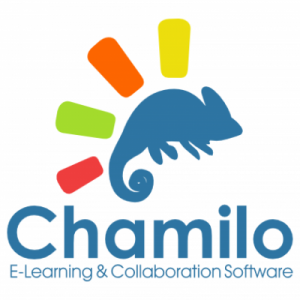 Hybrid CMS / LMS developed by e-learning agency based in the East Midlands, UK. 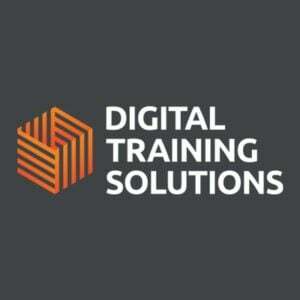 Aimed primarily at busy HR / L&D staff in SMEs. Based on a system proven over the last decade, CourseBeam has been rebuilt from scratch in 2017/18.